On this week's show we look at some of the new game announcements and reveals from the past few weeks, including DICE & EA's Star Wars themed shooter, Battlefront, the next installment of the Deus Ex saga, the continuing cynical franchise shenanigans of the Guitar Hero and Assassin's Creed 'brands', the amusingly titled Totar War: Warhammer and a couple of indie kickstarter projects in Jotun and Little Devil Inside. 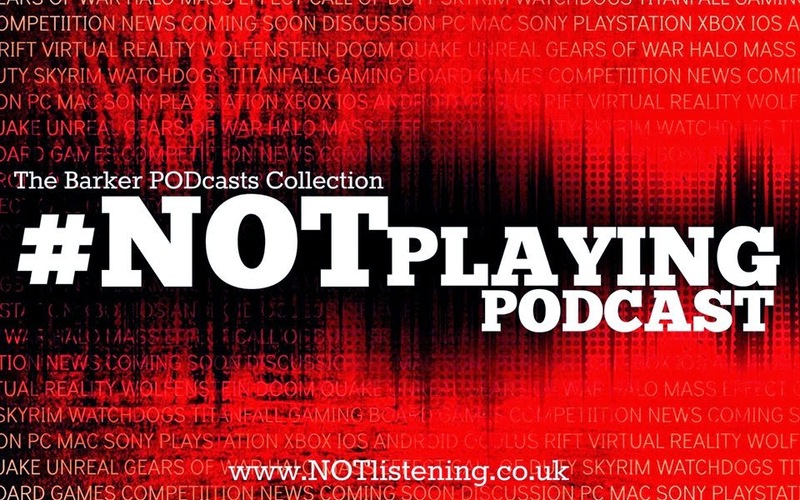 It's another preview show on this week's #NOTwatching Podcast! 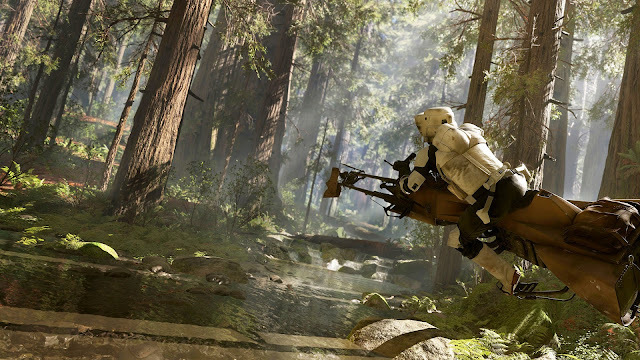 First Star Wars Battlefront details emerge from Star Wars Celebration. Deus Ex - Mankind Divided announced!